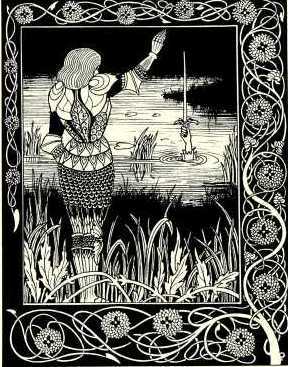 Excalibur is the legendary sword that King Arthur received from the ally of Merlin – Lady of the Lake. He received this Sword of Light after he broke the previous one – the Sword of Stone. An Arturian legend says that wearing this weapon one is not threatened by any wounds on the battlefield. What happened to him after the death of the legendary Celtic ruler of Britons? This is exactly what nobody knows, but there are several different theories circulating on this subject. One of them says that Excalibur was devoted to Lady Lake. Allegedly, at the request of King Arthur, his faithful servant Bedivere threw his sword into the water to return to the Celtic goddess. It was the last wish of the famous ruler. 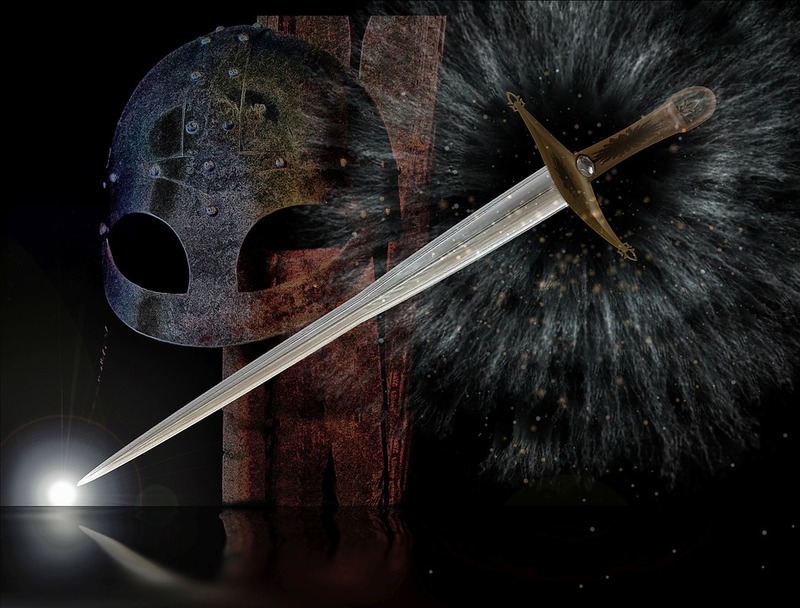 Other sources state that Sword of Light was broken into pieces and created 13 treasures of Britain. According to legend, the one who will hold the sword must be a “righteous man, just and free from the hatred and evil of this world.” It may be reborn only from the pure love of the child, but it is not known what this means. Recently, it was believed that the old blade was found. 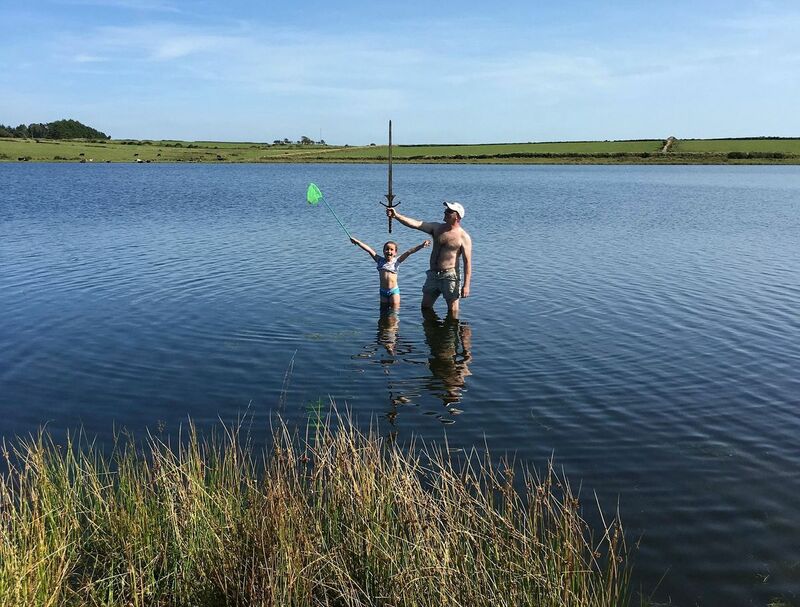 All thanks to 7-year-old Matilda Jones of Norton. The girl waded in shallow water in Dozmary Pool when she stumbled across a 120 cm blade. This lake is said to be the home of the Lady of the Lake, and in its waters was the famous Excalibur. Earlier, her father, Paul Jones, told the 7-year-old the sword story and the girl was sure she had found an Arturian treasure. The Strangest Photos With Natural Phenomena In The Background. Nature Has The Power! Thanks to this dog’s fast reaction, this two year old boy is still alive!